Kampala-Entebbe express highway will be officially opened for public use on June 15, this year. 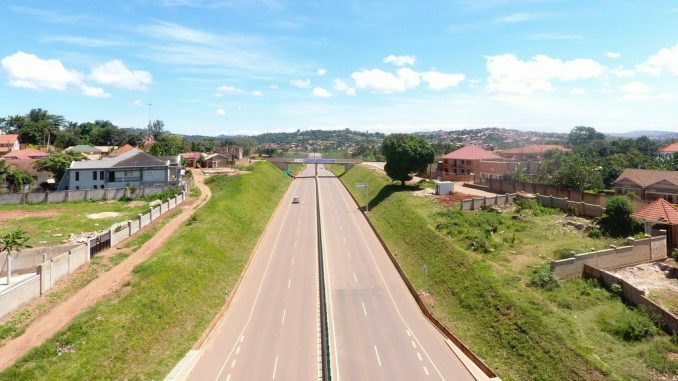 The 51-kilometer highway that will connect the city to Entebbe International Airport has been partly constructed with a loan from EXIM Bank of China at a cost of USD-580-million (2.2 trillion Shillings). The highway with three interchanges, 19 overpass and 17 underpass bridges, will be the first toll road in the country. It was constructed by China Communications Construction Co. Ltd. 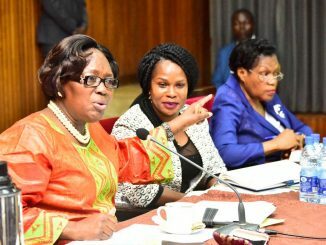 It will be commissioned by President Yoweri Museveni, and witnessed by a delegation of Chinese officials led by Wang Yang, the chairman of the Chinese People’s Political Consultative Conference, according to the Chinese Ambassador to Uganda Zheng Zhuqiang. The Chinese People’s Political Consultative Conference is the political advisory arm of the Chinese Communist Party (CCP). Wang Yang who was elected to chair CPPCC in March 2018 will be making his first foreign visit alongside a delegation that will be in the country from June 13 to 16, 2018. They will also visit an industrial park established by Chinese investors in Kapeeka, Nakaseke District. Wang is also expected to brief President Museveni on the preparations for the Forum on China-Africa Cooperation (FOCAC). Ambassador Zheng Zhuqiang said President Museveni has already accepted an invitation from Chinese President Xi Jinping to attend the summit. “I believe Wang Yang’s meeting with state leaders of Uganda will reach more consensus on expanding the field of China-Africa cooperation…state leaders from our country will exchange views on the fields of infrastructure construction, industrial park building, agriculture and other key cooperation fields,” Ambassador Zheng Zhuqiang further said.